Another Shaggy Fish Story from Waterlog Magazine. head as he dropped it in the bin. Rods rotten with worm and damp. Reels warped beyond any possible use. termites with a hearty meal. gear ready for the new season’ article? With monotonous regularity, we are advised to administer a drop of oil here, and a squirt ofWD40 there. We are urged to check our rod rings for grooves, and our fly boxes for bugs. 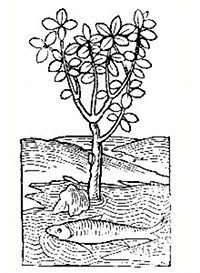 Lovers of cane are told to rub down and re-varnish their rods and if, perish the thought, the top section should have taken a ‘set’, expert advice suggests that one either learns to fish around corners or reverses the rod rings so that the offending section flexes in the opposite direction. If our forefathers had received such clear-cut advice, I wonder if more of their tackle would have survived. 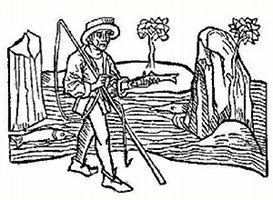 Searching through our ancient angling literature, it would appear that tackle maintenance was closely acquainted with witchcraft! Much of it is preposterous and beyond belief! 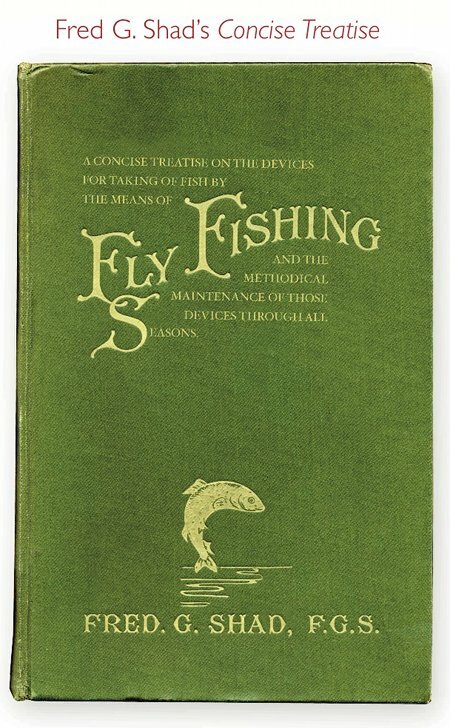 The book I would recommend that gives a clear picture of how tackle was cared for with materials available at the time is, Frederick G. Shad’s privately published work A Concise Treatise on the Devices for Taking of Fish by the Means of Fly Fishing and the Methodical Maintenance of those Devices Through all Seasons. Accompanied by a Quaint Discourse on the Preparation of Edible Species as Tested by the Experience of Thirty Years. To quote the original text would require the reader to be well versed in old English, so I have taken the liberty here of using parts of Geoffrey Barn-Cruikshank’s translation and interpretation (1928) also published privately. Shad makes no attempt to explain how to obtain these ingredients, presumably the ‘fair haired maiden’ lived nearby and didn’t mind having her hair cut! 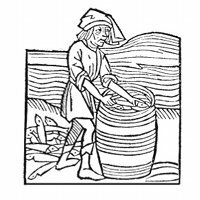 If you had the stomach for further tackle maintenance he suggested that flies ‘that are crusted and stuck with the glue of use’ should be ‘held in the grip of long tongs over a steaming cauldron of rosehip water, to which has been added a measure of sheep’s blood’. 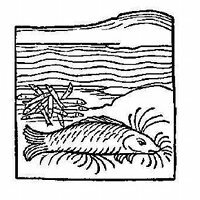 If you consider this advice to be of a somewhat eccentric nature, his discourse on the preparation of edible fish pushes the credibility of his suggestions even further. 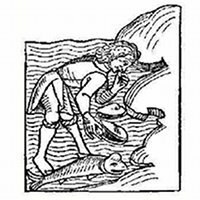 On the preparation of chub, he suggests that ‘as Winter affords us little sport, and even less to adorn the table, be thankful therefore, if a Chub should come to your net. Dispatch him sharply and while still warm, set aside his innards. Excerpts from Shad’s Concise Treatise are reproduced with kind permission from the Snell & Fador Angling Trust.